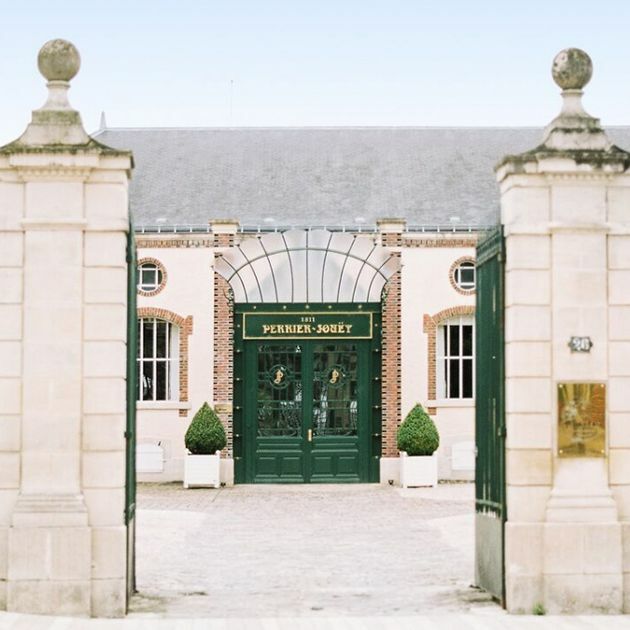 Founded in 1811 in Epernay, the Maison Perrier-Jouët is one of the major Champagne houses. It is also one of the most unique: Perrier-Jouët is renowned for its complex floral vintages which reveal the purity of the Chardonnay and reflect the know-how and expertise of the seven Cellar Masters who have worked there in succession since its inception. 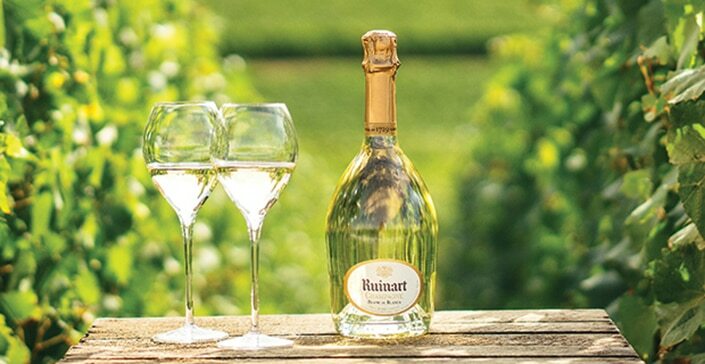 Perrier-Jouët was deeply influenced by its founders: two nature and art enthusiasts. Since its collaboration in 1902 with Emile Gallé, a master glassmaker and pioneer of the Art Nouveau movement, behind the white anemones decorating the bottle of the prestigious Belle Epoque vintage, Perrier-Jouët called upon on renowned and up-and-coming artists such as Daniel Arsham, Noé Duchaufour-Lawrance, Miguel Chevalier, Makoto Azuma, Tord Boontje, Studio Glithero and Simon Heijdens, and more recently Vik Muniz, mischer’traxler, Ritsue Mishima, Andrew Kudless and Luftwerk. Refined and generous, the Perrier-Jouët Belle Epoque 2008 vintage represents the perfect expression of the House’s style. On the palate, the ideal balance between freshness and vivacity gives it a great length on the palate. The Belle Epoque Blanc de Blancs 2004 is the House’s rarest, most precious and the most accomplished vintage. On the palate, this champagne reveals the purity and authenticity of the Perrier-Jouët terroir. A soft and subtle wine, marked by a rich and voluptuous texture. The Perrier-Jouët Belle Epoque vintage Rosé 2006 is an exceptional vintage which belongs to the House’s prestige collection. 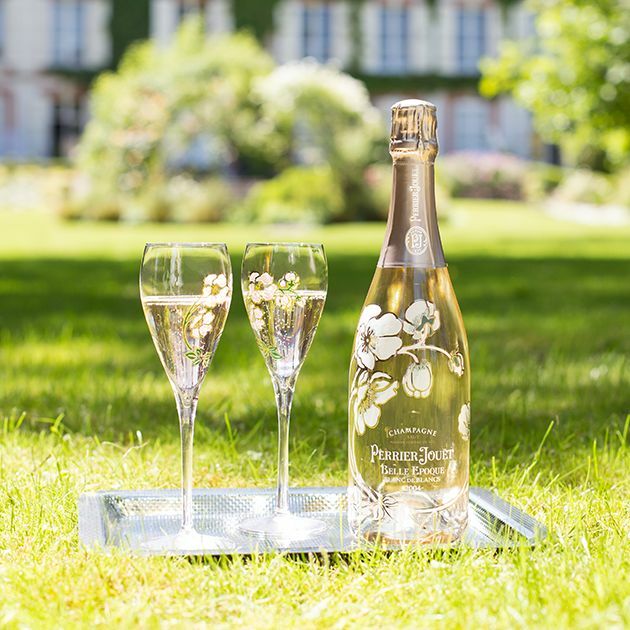 Subscribing to the purest traditions of the leading Champagne Houses since 1811, and blessed with exceptional vineyards, the Perrier-Jouët Maison stands out for its floral and complex style. 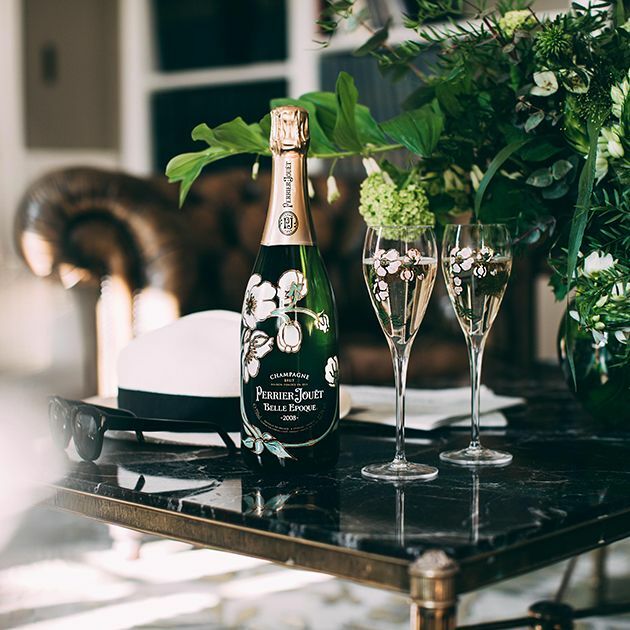 Since its collaboration in 1902 with Émile Gallé, the pioneer of the Art Nouveau and behind the white anemones which decorate the bottle of the prestigious Perrier-Jouët vintage Belle Epoque, Perrier-Jouët has collaborated with renowned and up-and-coming artists on the art scene. This rosé champagne is a perfect balance between intensity and freshness. 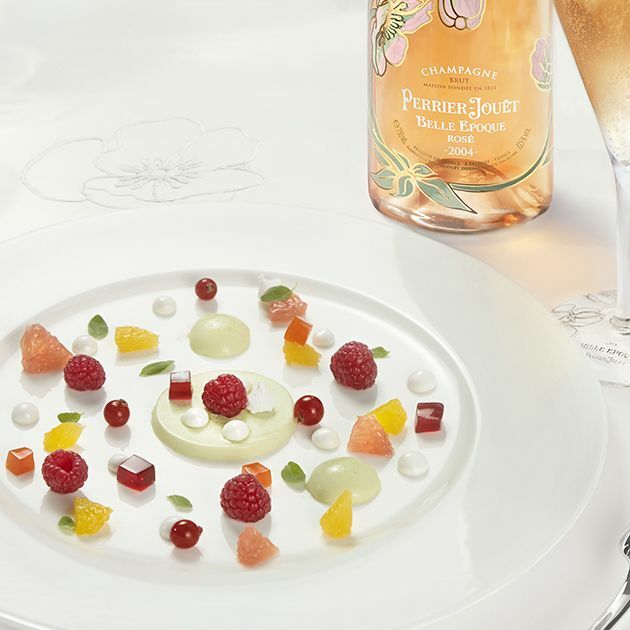 It is a perfect example of Perrier-Jouët’s exquisite and refined delicate floral style.